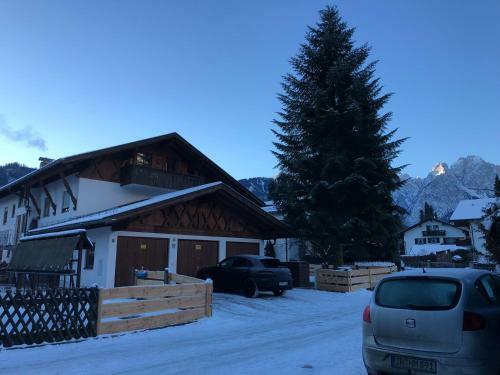 Amelie Ferienwohnung in Garmisch-partenkirchen is an apartment building. 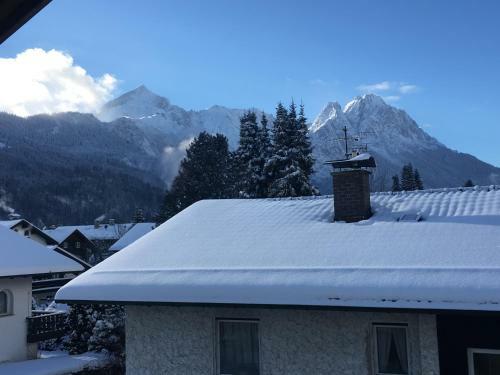 Located 1.2 km from Museum Aschenbrenner, 2.8 km from Garmisch-Partenkirchen City Hall and 2.9 km from Richard Strauss Institute, Amelie Ferienwohnung offers accommodation situated in Garmisch-Partenkirchen. The property, housed in a building dating from 1976, is 3.7 km from Werdenfels Museum. Leading onto a balcony, this apartment comes with 2 separate bedrooms and a fully equipped kitchen. 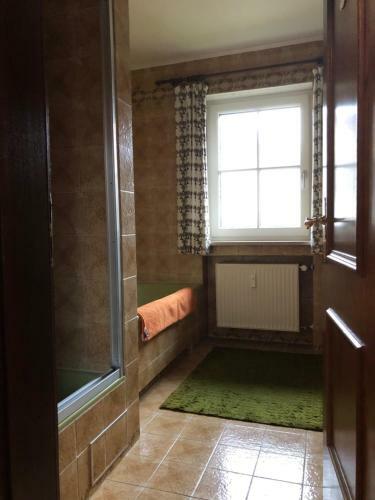 The apartment also provides a seating area and 1 bathroom with a bath. If you would like to discover the ...area, skiing and hiking are possible in the surroundings. Historical Ludwigstrasse is 3.8 km from the apartment, while Olympia-Sportstätten is 5 km away. 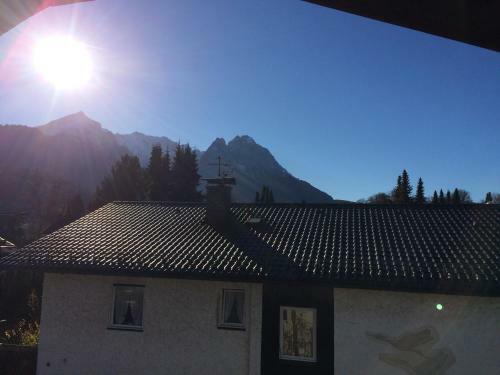 Located 1.2 km from Museum Aschenbrenner, 2.8 km from Garmisch-Partenkirchen City Hall and 2.9 km from Richard Strauss Institute, Amelie Ferienwohnung... offers accommodation situated in Garmisch-Partenkirchen. The property, housed in a building dating from 1976, is 3.7 km from Werdenfels Museum. Leading onto a balcony, this apartment comes with 2 separate bedrooms and a fully equipped kitchen. 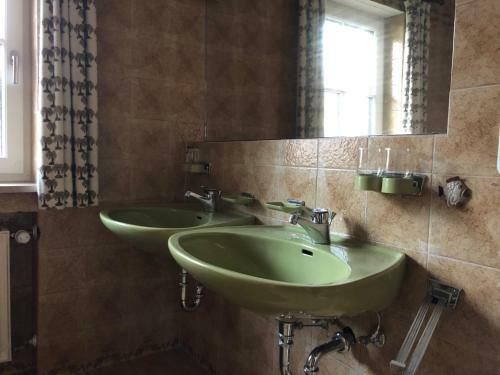 The apartment also provides a seating area and 1 bathroom with a bath. 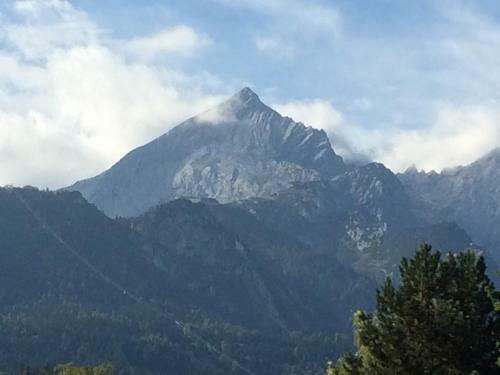 If you would like to discover the area, skiing and hiking are possible in the surroundings. Historical Ludwigstrasse is 3.8 km from the apartment, while Olympia-Sportstätten is 5 km away. 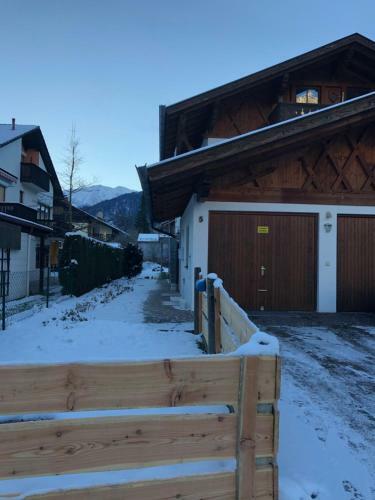 When would you like to stay at Amelie Ferienwohnung?